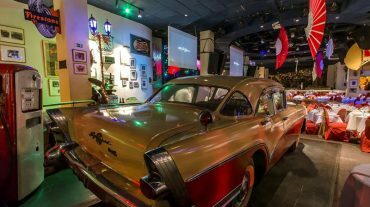 Located in the basement of a residential building of the central Rampa, a few meters from the hotels Saint John's and Habana Libre, La Zorra y el Cuervo is the most famous jazz club in Havana. Access is through a unique red telephone booth, one of the most characteristic icons of the city of London, so you have to be careful not to pass by. Every night at 10:00 pm, it opens its doors to a large and committed public, eager for the excellent performances that the Fox and the Crow have accustomed them. La Zorra y el Cuervo is one of the legendary places of Havana nightlife, attracting an audience interested in the best Cuban music, be they new artists, consecrated figures, boleros, feeling, are guajiro, rap or author song. 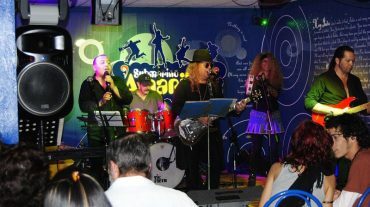 Every night, there are excellent concerts of different styles, such as jazz, salsa or Cuban timba, among many others. That phrase that is read in all the tourist guides on the "incomparable frame" we suspect that it was coined by the Fox and the Crow. Drinking a cocktail at this temple of jazz makes you climb 60 ladders on the Richter scale. We can not think of any other place in Havana more ideal. 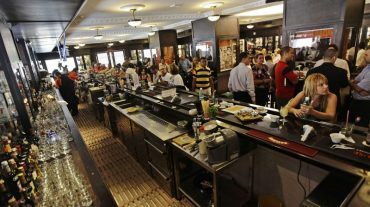 Behind the bar you will find some of the best bartenders in the city, who will explain everything and more about the different types of rum and how to remove a good Mojito. It is a very popular place that both Cubans and tourists like.